Starting on Tuesday 3rd to Thursday 5th of November, a new edition of the Ubuntu Online Summit is taking place next week. 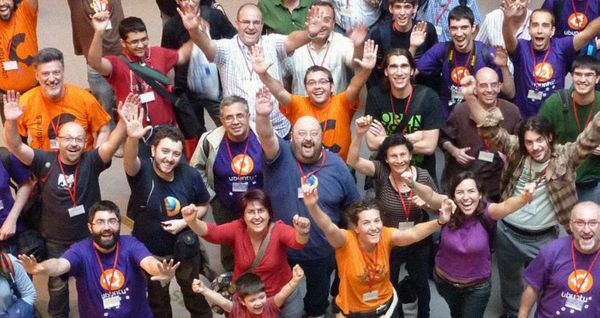 Three days of free and live content all around Ubuntu and Open Source: discussions, tutorials, demos, presentations and Q+As for anyone to get in touch with the latest news and technologies, and get started contributing to Ubuntu. Participate or watch sessions – everyone is welcome to participate and join a discussion to provide input or offer contribution. If you prefer to take a rear seat, that’s fine too. You can either subscribe to sessions, watch them on your browser or directly join a live hangout. 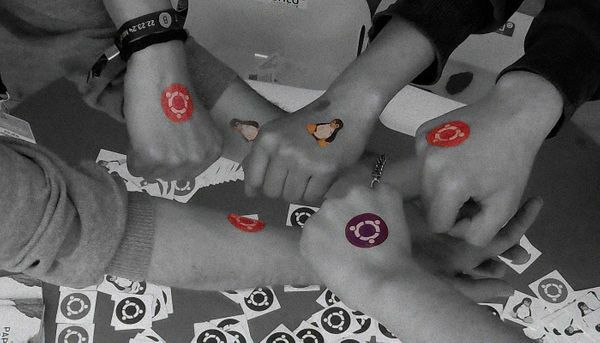 Propose a session – do you want to take a more active role in contributing to Ubuntu? Do you have a topic you’d like to discuss, or an idea you’d like to implement? Then you’ll probably want to propose a session to make it happen. There is still a week for accepting proposals, so why don’t you go ahead and propose a session?